Small gestures can make a big difference in someone’s day, even someone’s life. This collection of 101 uplifting, true stories, written by Canadians and for Canadians, will help you see the beauty in the small, meaningful gestures Canadians share with one another. 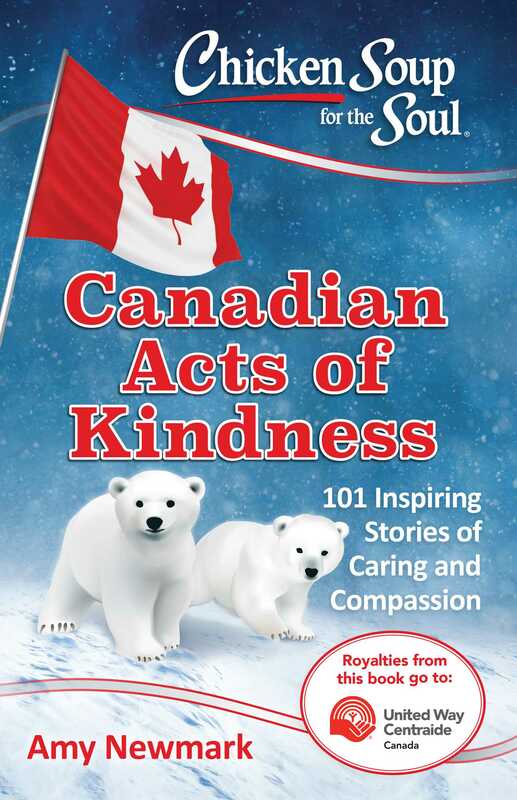 From random acts of kindness to doing what’s right, this book shows how the positive attitudes and the good deeds of Canadians can not only change their country, but the world. This book shines a bright light on the widespread goodwill of the Canadian people as everyday heroes demonstrate acts of kindness, compassion and commitment to their fellow countrymen. 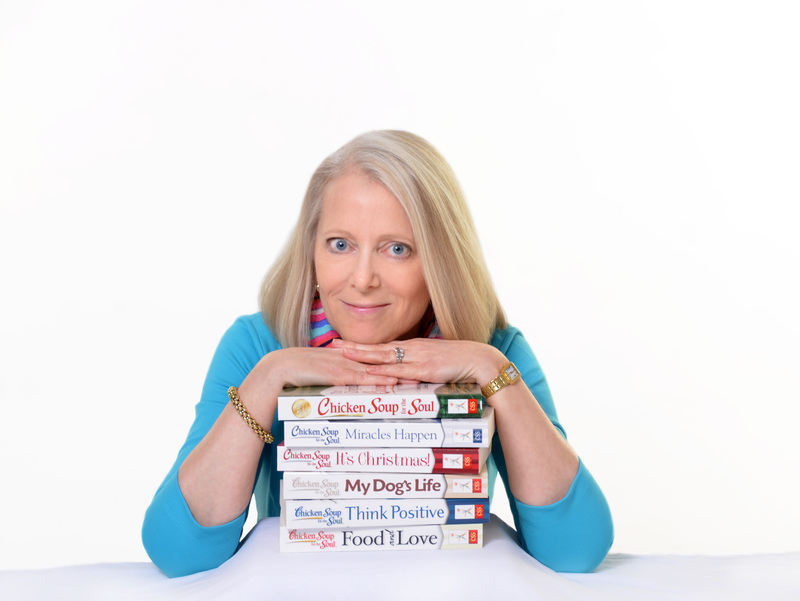 The stories in Chicken Soup for the Soul: Canadian Acts of Kindness will uplift you, inspire you, and brighten your day.